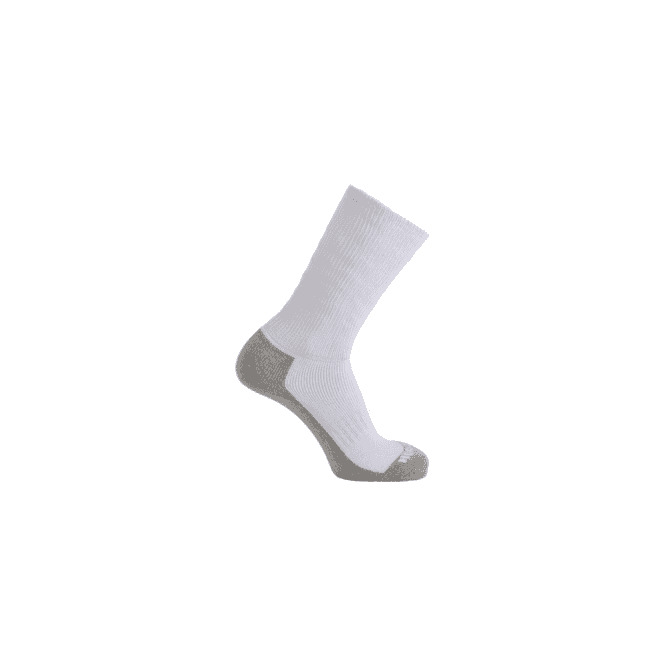 The Horizon Sports Pro sock is everything a good quality sports sock should be; comfortable, durable and kind to the feet. 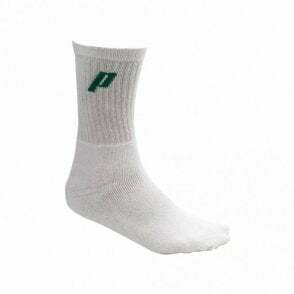 With combed cotton, a relaxed finish on the leg and a reinforced sole this sock ticks all the boxes. 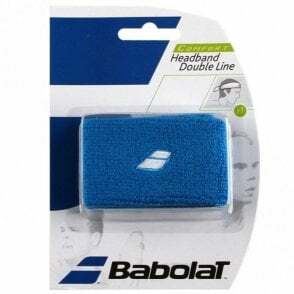 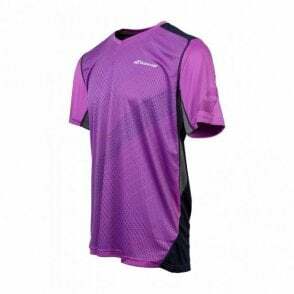 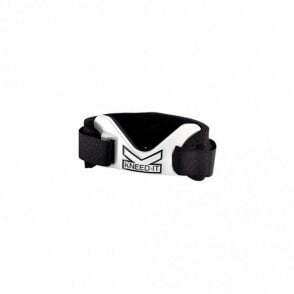 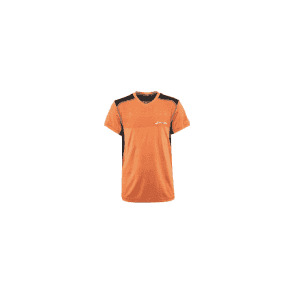 Perfect for tennis, badminton, squash or racketball. 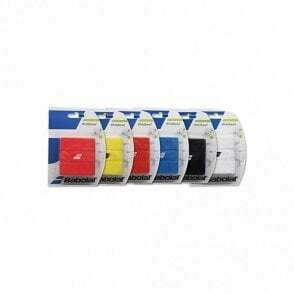 Horizon Sport Pro Crew socks in white size UK7-11.